Our most economical edition which Includes a Mystery pair of sneakers in your size. Brands Included are Puma, Saucony, Asics, Ransom, New Balance, Supra, Palladium Boots, Timberland and more. 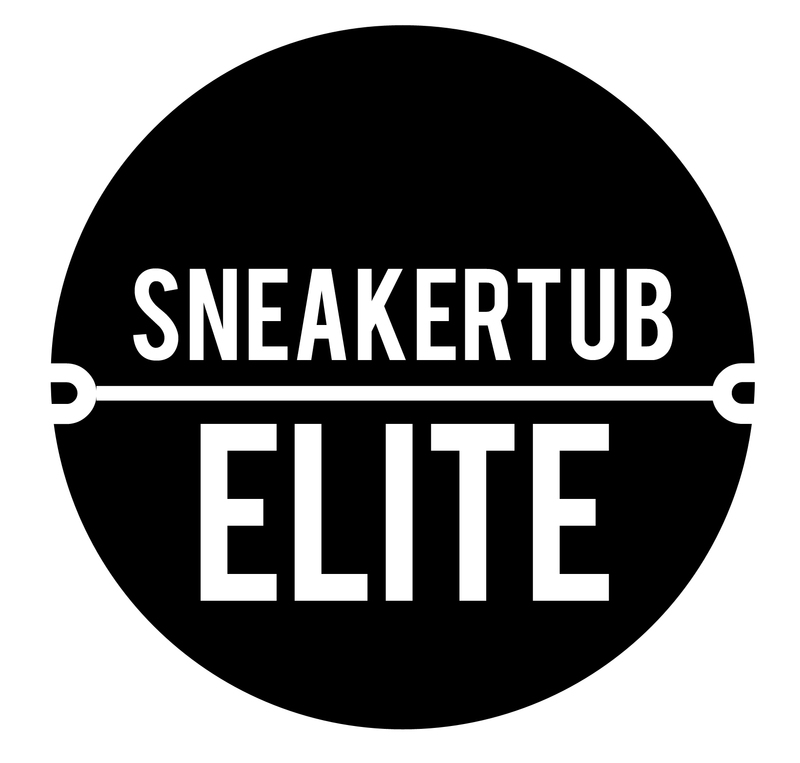 Our luxury Sneaker subscription offering which includes 2 pairs of Sneakers per month and 3 premium accessories. For the serious Sneakerhead. 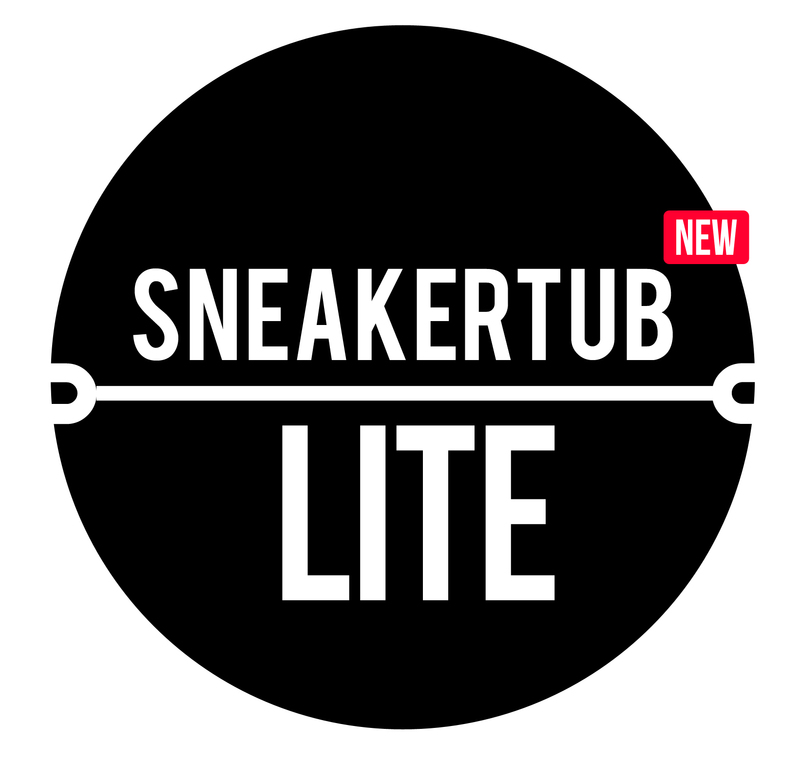 Includes premium sneakers from a variety of brands. This package includes Free Shipping. 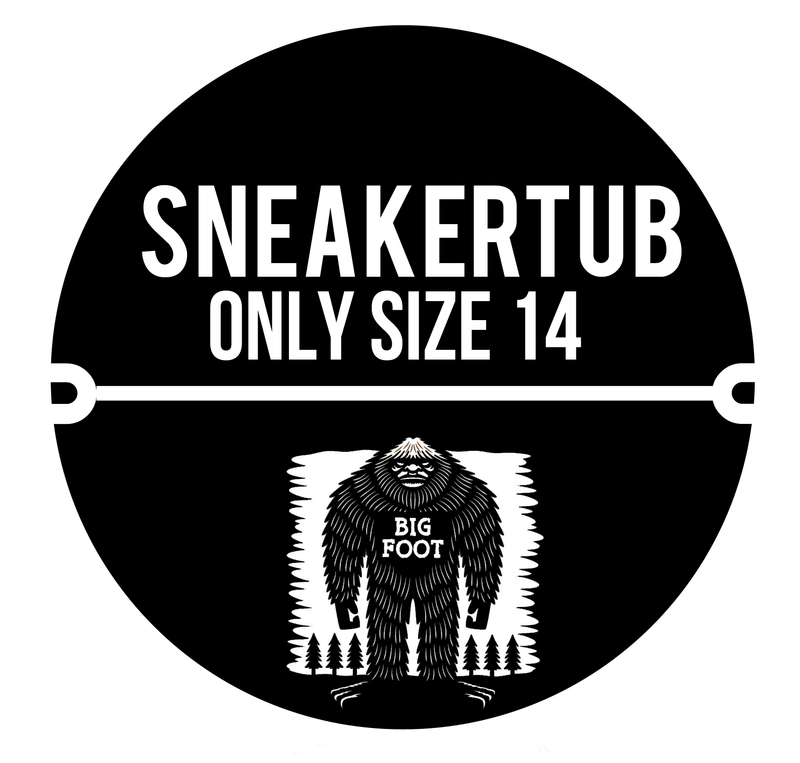 This version of SNEAKERTUB is specially for our friends with bigger feet. 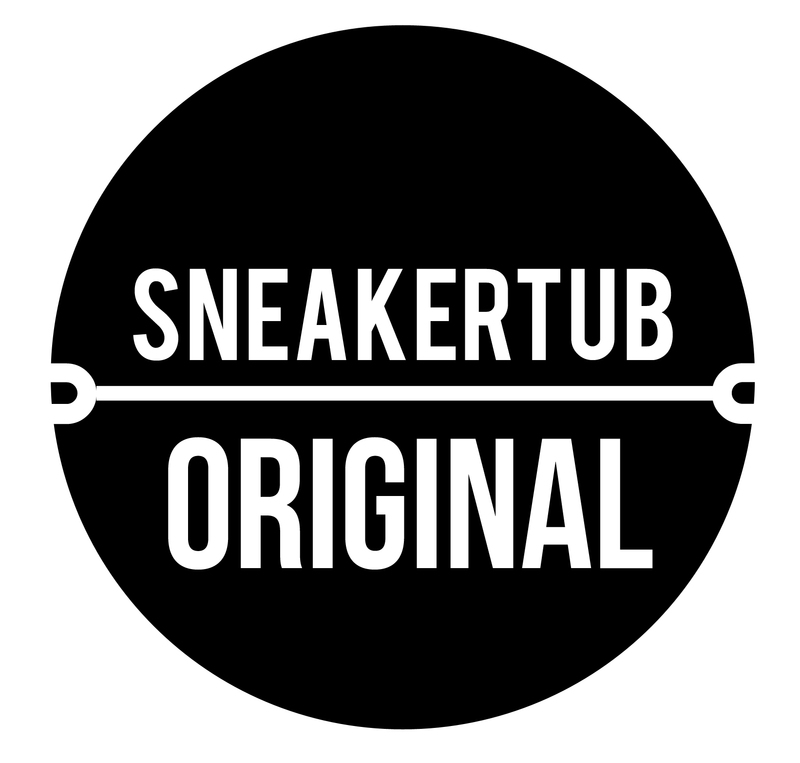 Our standard edition which Includes a Mystery pair of sneakers in your size + 3 to 4 other Sneaker related items delivered monthly. Brands Included are Nike, Puma, Saucony, Ransom, New Balance, Supra, Palladium Boots and more. Includes Free Shipping. ONLY SIZE 14 AVAILABLE.